A number of holo fans can be combined and synchronized together to make big video walls, creating walls of wonder! 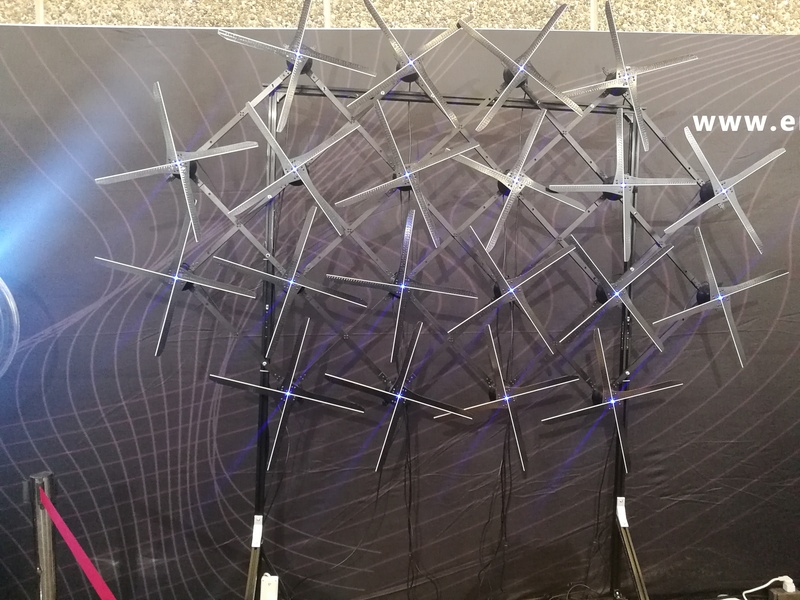 The holo wall can be any size and configuration. 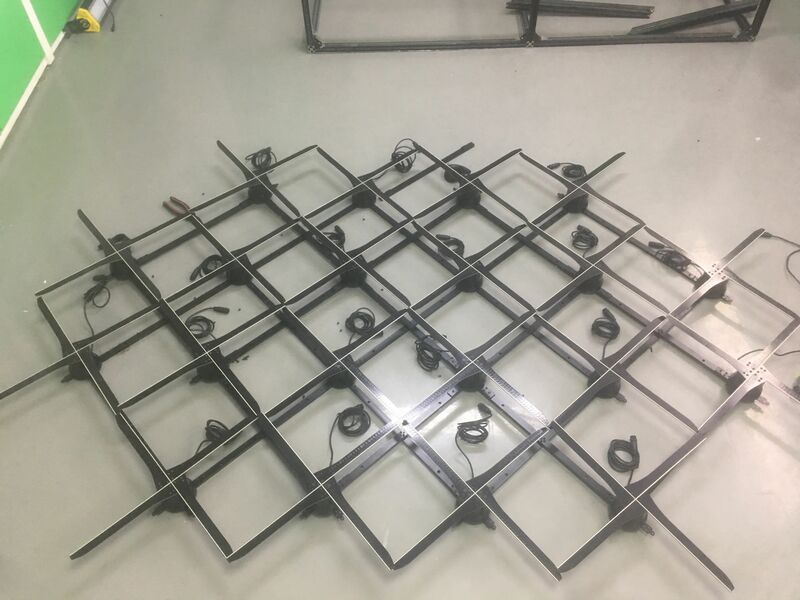 Mounting accessories such as alumnimum bars and connecting plates for the holo video wall will be provided and pre-mounted to ensure precision of the wall structure. 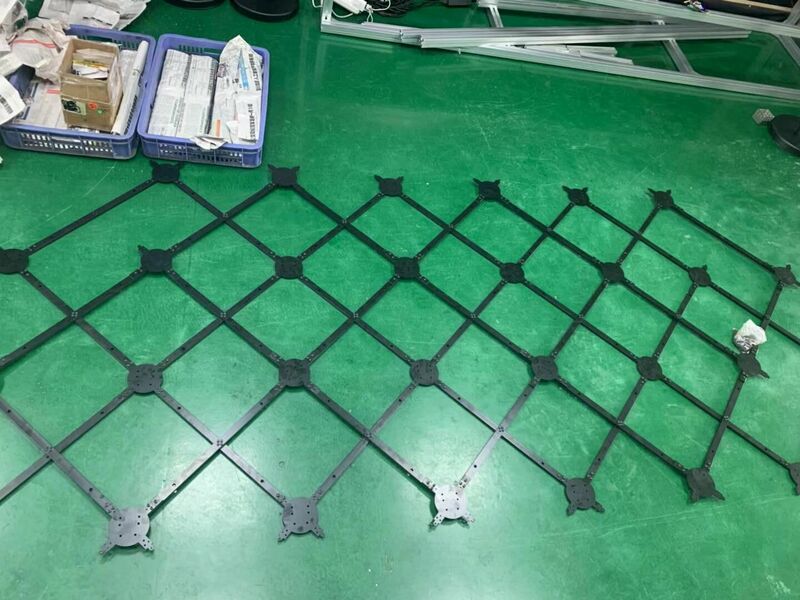 So you will just need to screw the accessories and hang the holo fans to the structure. Copyright © 2015~2017 ENGLighting Co.,Limited. All rights reserved.